This was more of an experiment really. 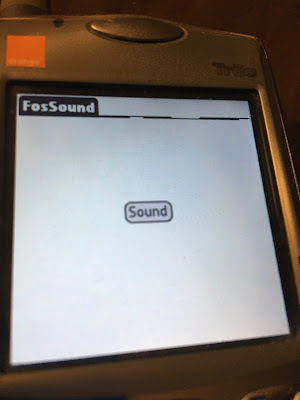 It was to see if I could get the Fossil to make a sound. Didn't work!